Luxembourg is a tiny country in Europe headed by a grand duke. It’s the last remaining grand duchy in the world. How cool is that! Luxembourg’s neighbors are France, Belgium and Germany. Its population is about the same as Vermont’s and, like Vermont, Luxembourg is largely rural. If Americans know nothing else about Luxembourg, chances are they know it’s where General Patton led his troops in the Battle of the Bulge during WWII. Luxembourgians still express their gratitude for the bravery of American soldiers. Those who died in the Battle of the Bulge are buried in the Luxembourg American Cemetery with Patton at their head. In spite of its size, this little country is one of the richest in the world (so, size doesn’t matter). It’s a great place to visit on your next trip to Europe. 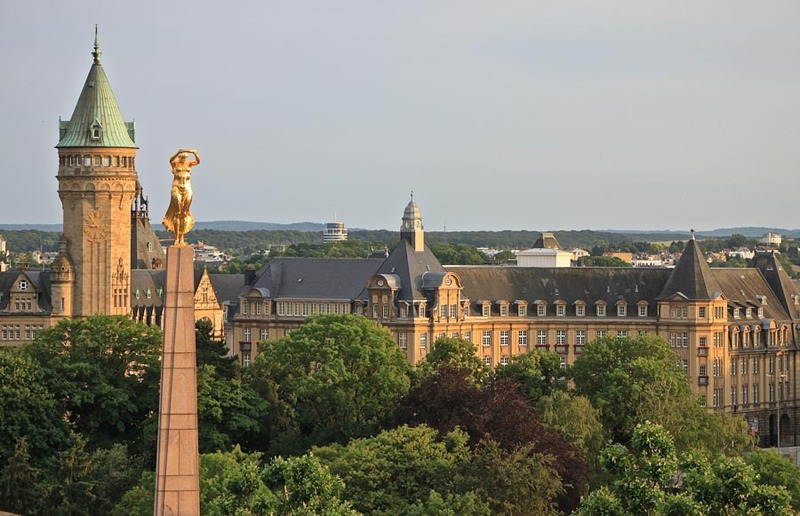 It’s safe, has delicious food, friendly locals, and you get a chance to practice your French, German, or the national language, Luxembourgish. Good luck with that!